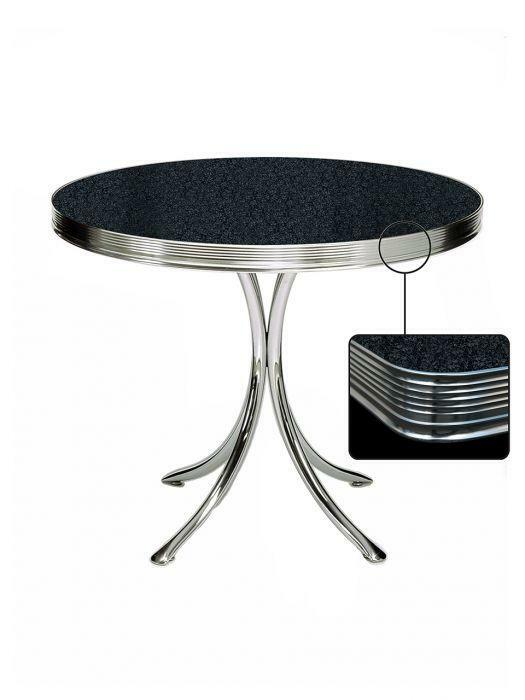 The TO-19 is an ideal table for the terrace which is also sturdy enough for heavy use in a restaurant or cafe. 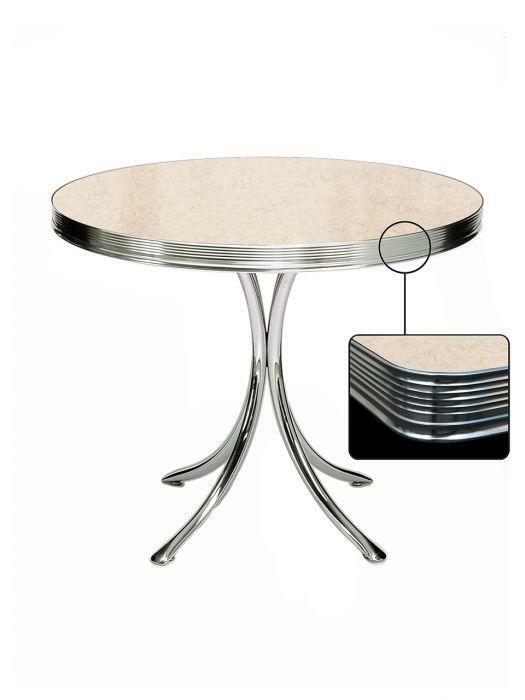 The fifties look gives this small round table a unique character which thrives in a retro interior. 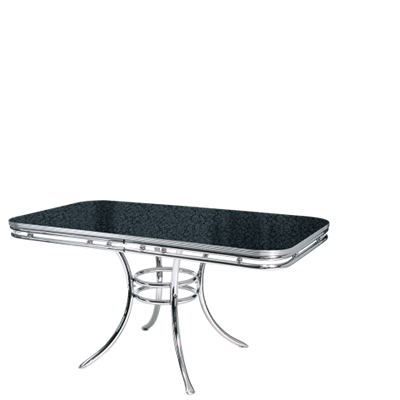 The chrome details in this table combine perfectly with our assortment of chairs.